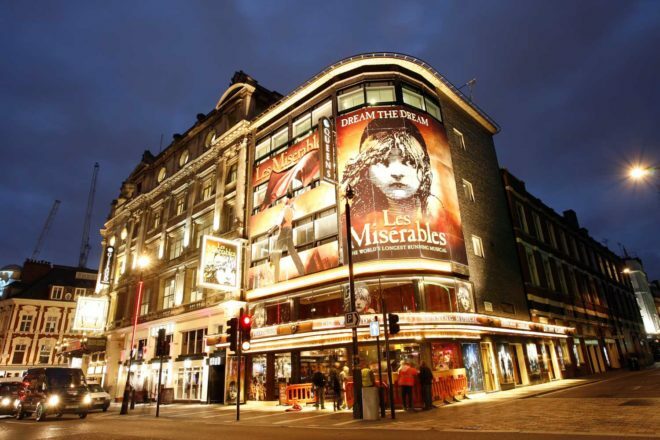 The premier musical district in Europe, seeing a West End show is just one of the things you have to do at least once in London. 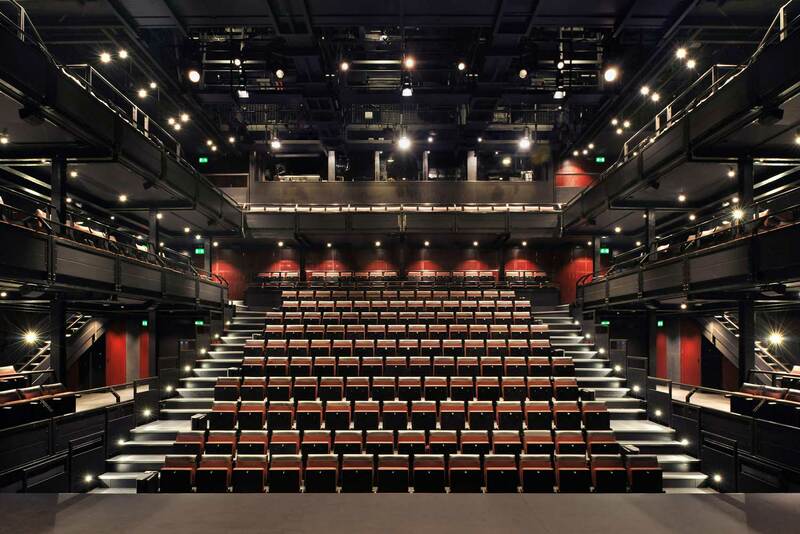 A sympathetic and accurate reconstruction of Shakespeare's theatre, seeing one of the brad works in London kills two birds with one stone - a cultural and historic experience. 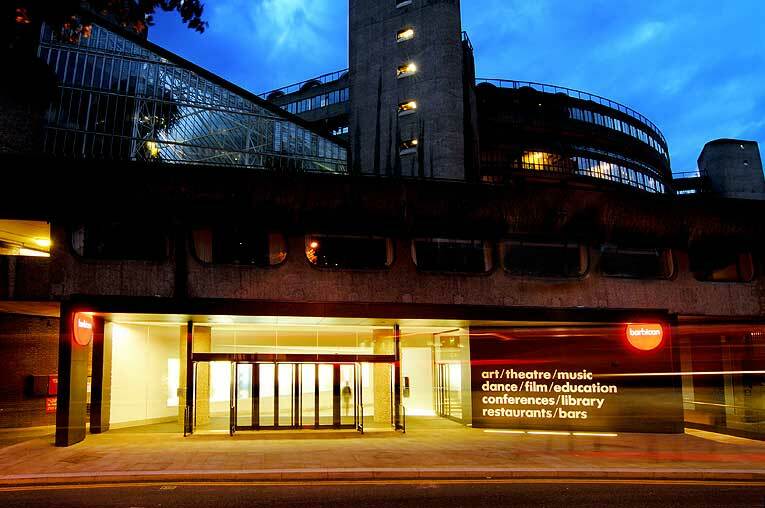 The war bunker like National Theatre at Southbank is home to the premier theatre company in Britain. 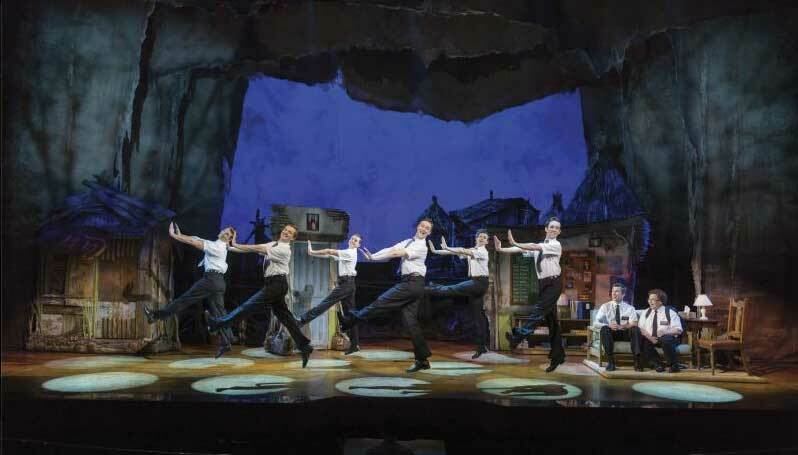 The Book of Mormon is another popular West End musical for visitors, be warned its not for youngsters and is not at all innocent. No visit to London is complete without seeing a stage show. Here’s our guide to help you find the performance of a lifetime. There is no sense in listing all the theatres here; suffice to say there are many. To see a show, there are too many outlets to negotiate. However start with the Visit London site or the specialist website tkts.co.uk, or visit one of the booths in Leicester Square. 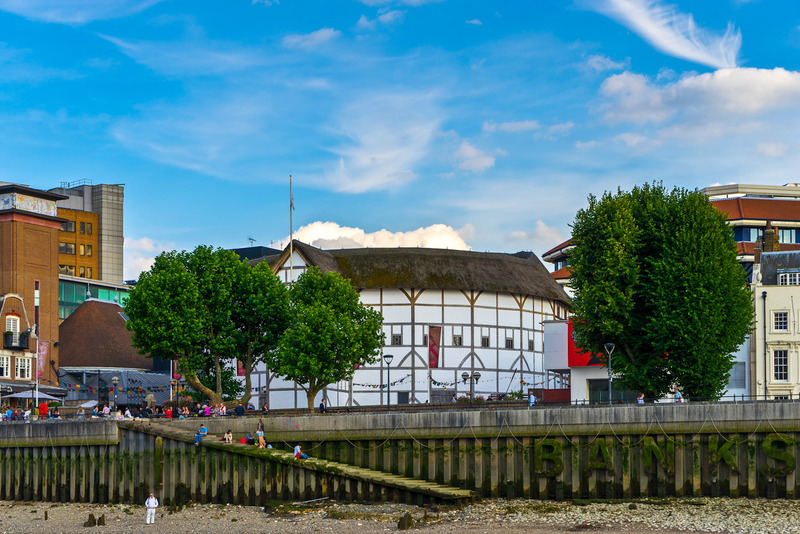 For a replica, the Shakespeare’s Globe on the Southbank does a fine job of staging some imminently entertaining performances of the Bard’s dramas and comedies. The setting is as authentic as it gets and actually makes your memories of torturous high-school English classes more meaningful. 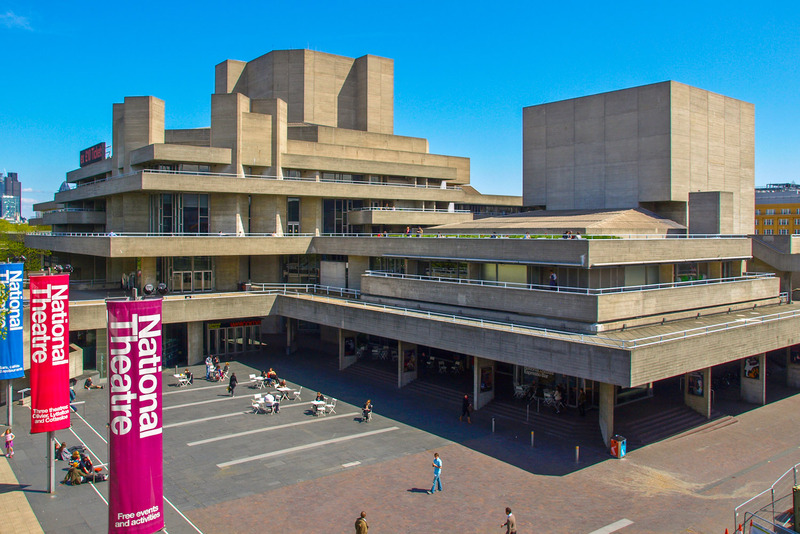 The premier theatre institution of Britain, the National Theatre stages its own productions with its own performance company whilst also hosting travelling shows. Everything from the highbrow to musicals and the more avant garde will be shown. 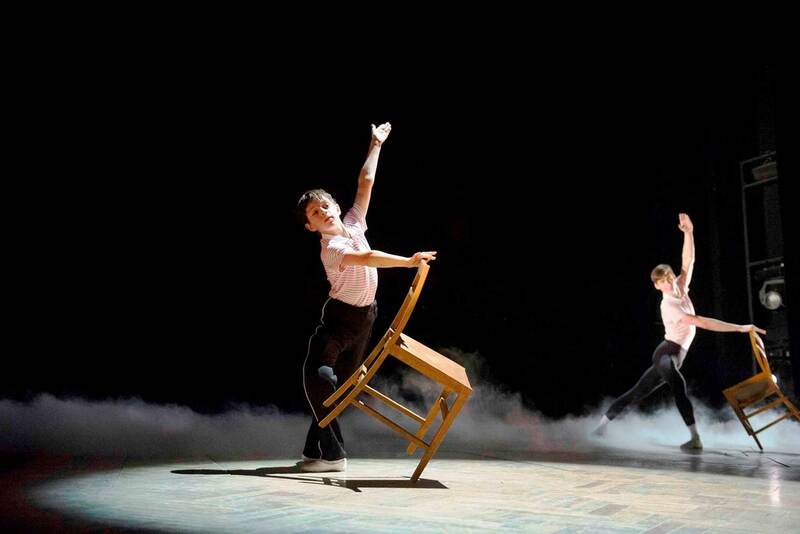 If musicals are like nails on a chalkboard to you, but you need some performance culture, this may be it. This multi art centre’s range is bigger then Dame Joan Sutherland’s. 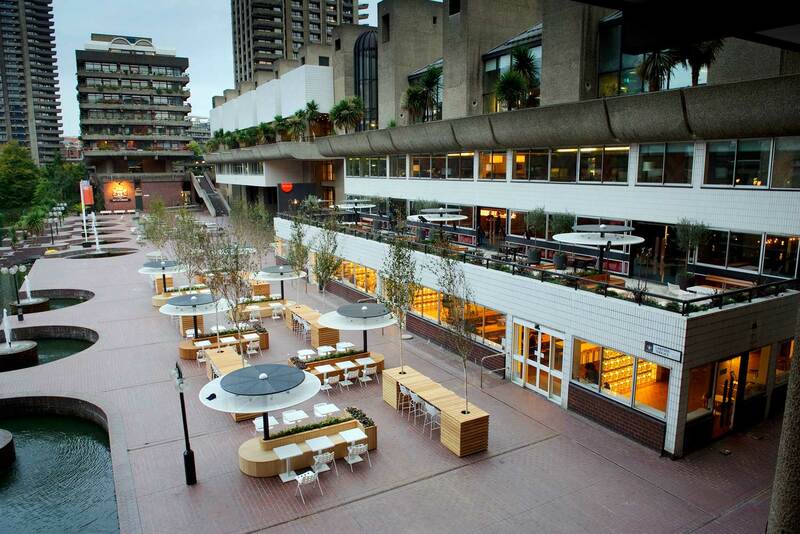 Most well-known as the home to the London Symphony, the BBC Symphony and the Royal Shakespeare Company (again after a short departure in 2011) the Barbican also stages modern and classical dance and music events plus arts exhibitions. 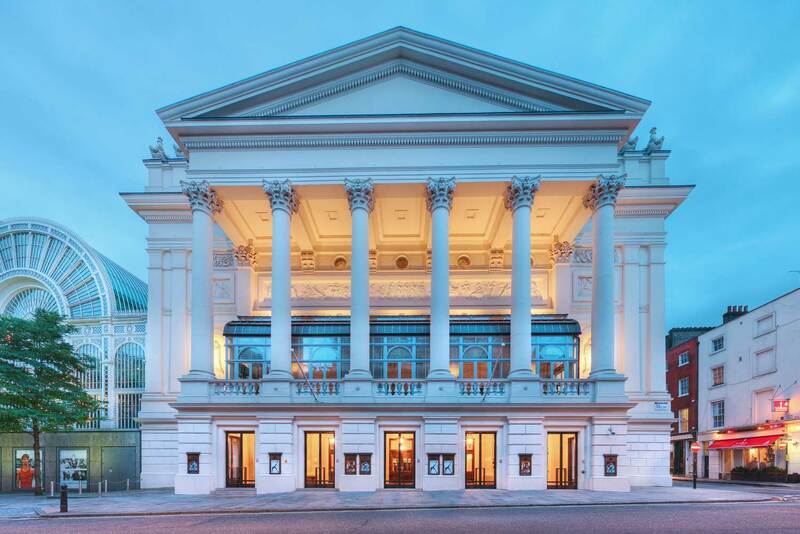 Home to the Royal Ballet and Royal Opera, the Royal Opera House is better known as Covent Garden. Some of the world’s greatest opera and ballet performers have and will perform in Covent Garden.